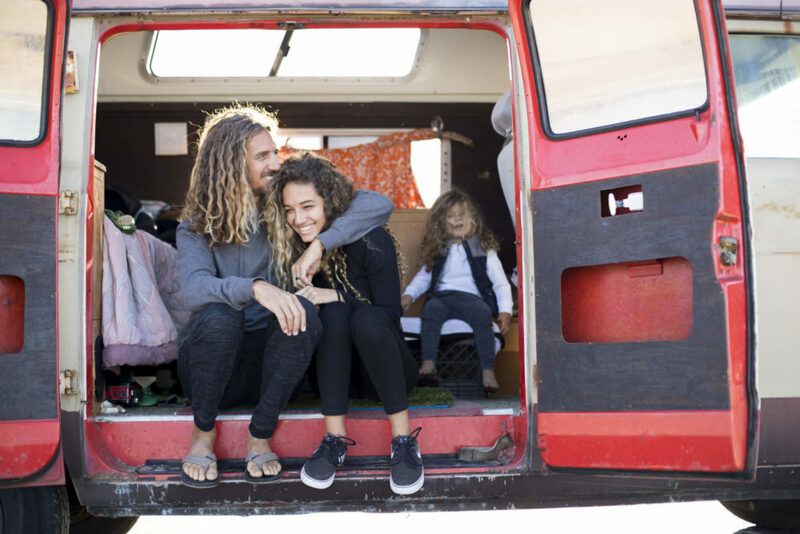 Legendary soul surfer, musician and environmental activist Rob Machado talks family life, making the planet a better place for all our children and why less is more. I first met Rob many moons ago. He might not remember Sheree from the nineties in her baby pink velour Juicy Couture tracksuit and platinum bleached hair (that was really hard to write) but I sure remember meeting him and he was as cool as BEEEEP. 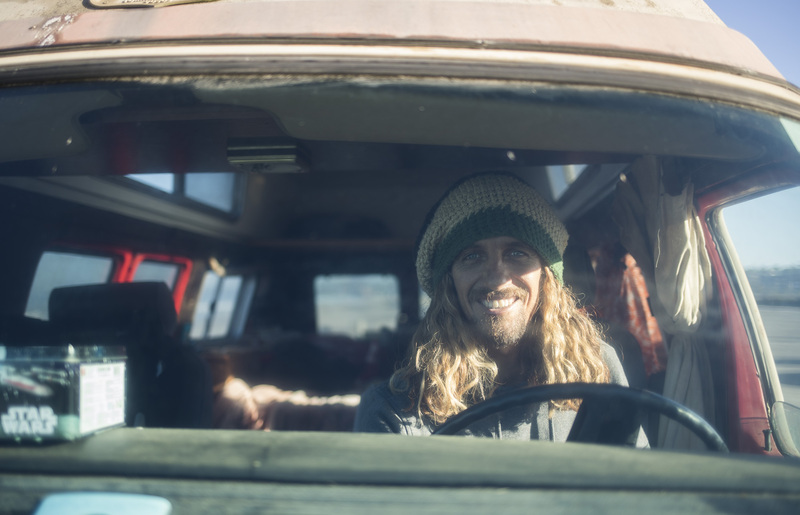 Back then he was "Rob Machado" part of the famous new school American surf crew. I can't profess to know much about the stats of his career (he has been world ranked #2, has won over eight world tour events, was runner up to Kelly Slater in the Surfer Poll for over six years, has been inducted into the Surfing Hall of Fame, is the world's third most recognizable surfer in the world, blah blah blah you get the picture) but he was back then and still is today, kinda the man. Not because of the fame, the talent or his cruisy signature vibe (the hair definitely needs a mention here) but because he’s one of the nicest and most down to earth guys you will find in the sport, in fact on the planet. With his softly spoken nature and humble soul Rob is not one for the spotlight, which is why I feel very grateful to both he and his wife Sophie for taking me in and sharing a little of what family life means to them. 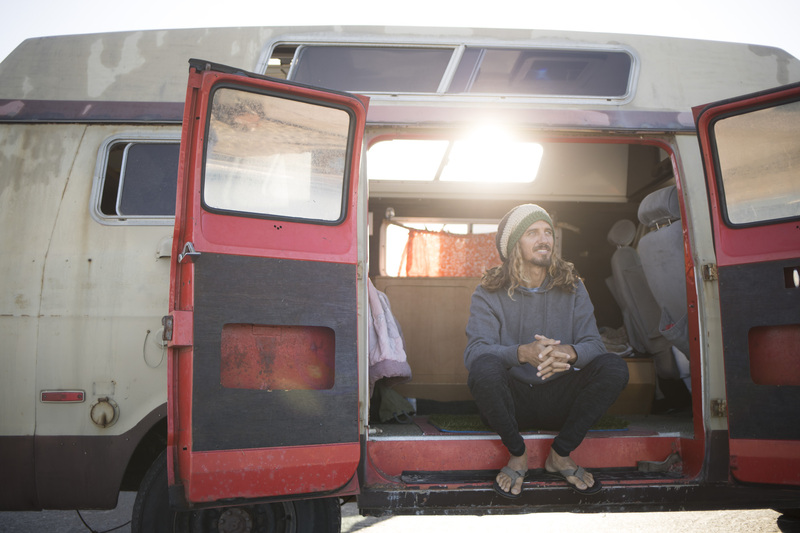 There might be a few extra grays in those famous locks (even better) but the "Rob Machado" of now is many things. 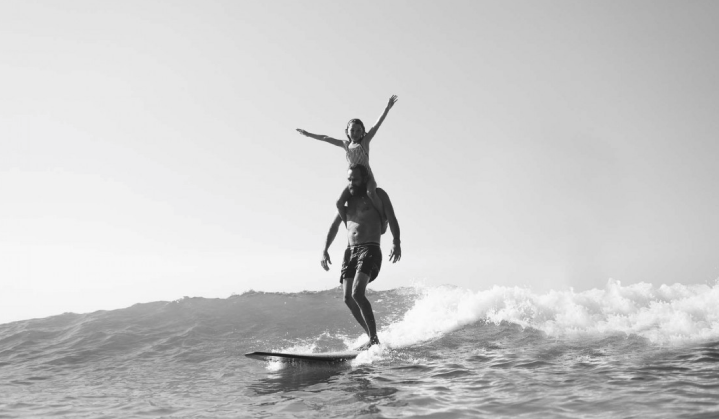 One of the most influential surfers of our times, environmental activist, maker of music, dedicated husband and most importantly father to Jax, Rosie and Macy. Below Rob talk about his own childhood, his relationship with his parents, his wife Sophie and how having his own children motivated his mission to educate and empower young people to make better choices and be more aware of the world around them. “What I talked about earlier; less is more. My dad was very much from that school. Perfect example, going down to the beach; he wasn’t going to sit there and coach me unless I asked for it. He would sit there and if he had an opinion, he’d just keep it to himself and if I would go up to him and say, hey what do you think about that peak over there, you think there’s good waves, he’d say yeah, I’ve actually been watching it and he’d break it down for me in his way. I’ve definitely taken that from him and it’s hard to put into words but it’s kind of not sweating the small stuff. Big thank you and shout to all collaborators on this story. Scotty Soens, Taylor Steele and Felicity Bonello not to mention the Machado family for their generosity and hang time. 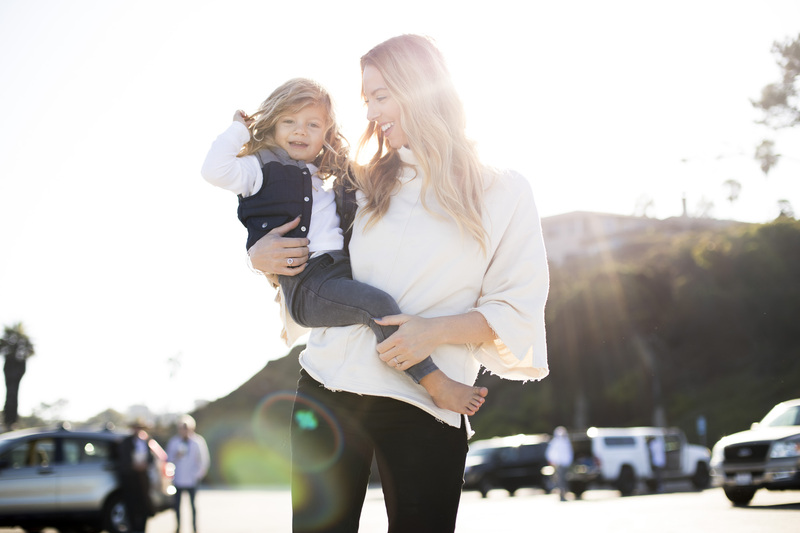 SALT COLLECTION is our little Machado beach bungalow located in the heart of Encinitas. "Our home town"
Where we will share with you all our favorite collections from both local and around the globe. At Salt Collection you can find Men's & Women's Clothing, Home Decor, Jewelry and enjoy our little Coffee / Tea house. We hope you enjoy what we have created.